Buckle your seat belt because you may not be ready to hear about kids as young as 6 or 7 giving prophetic words and casting out the devils in African prisoners. You have to hear for yourself about the group of 20 children who were simultaneously healed of asthma when a little girl prayed for them, and they ran around a big building to prove it. You’ll have to sit down when you hear about the child who was deaf from birth who suddenly begin hearing then started singing a worship song she’d never heard in the natural perfectly on pitch. Learn about the little Romanian gypsy girl who was supposed to be the next head witch in her village because her grandmother passed the legacy on to her. She was set free and began praying for other children. 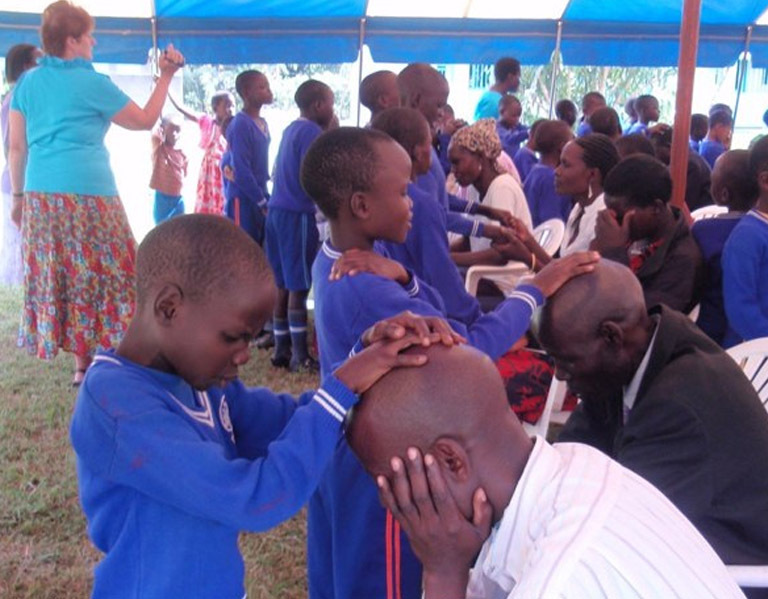 These are just some of the miracles my friend Beryl Voorhoeve from Holland, a children’s pastor for 25 years, has had over the years as she has trained boys and girls to hear God’s voice, heal the sick, cast out devils and more! 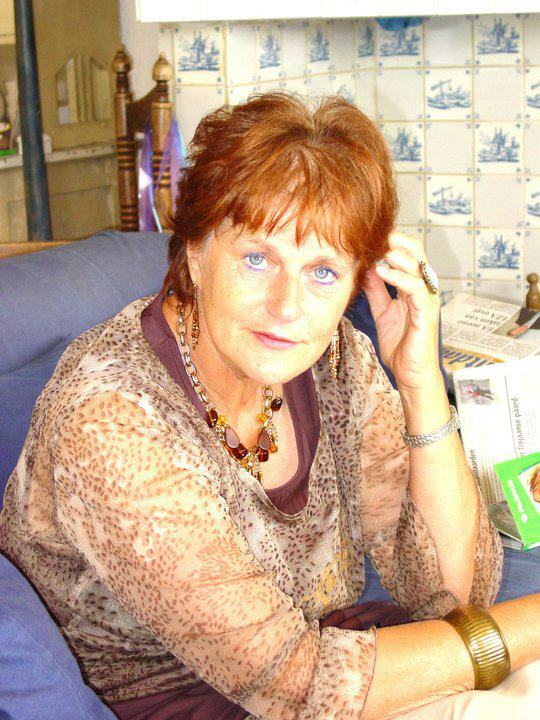 You can learn more about Beryl’s ministry to children at www.destinykids-international.nl. CLICK HERE TO DOWNLOAD A FREE MP3 OF THIS INTERVIEW.